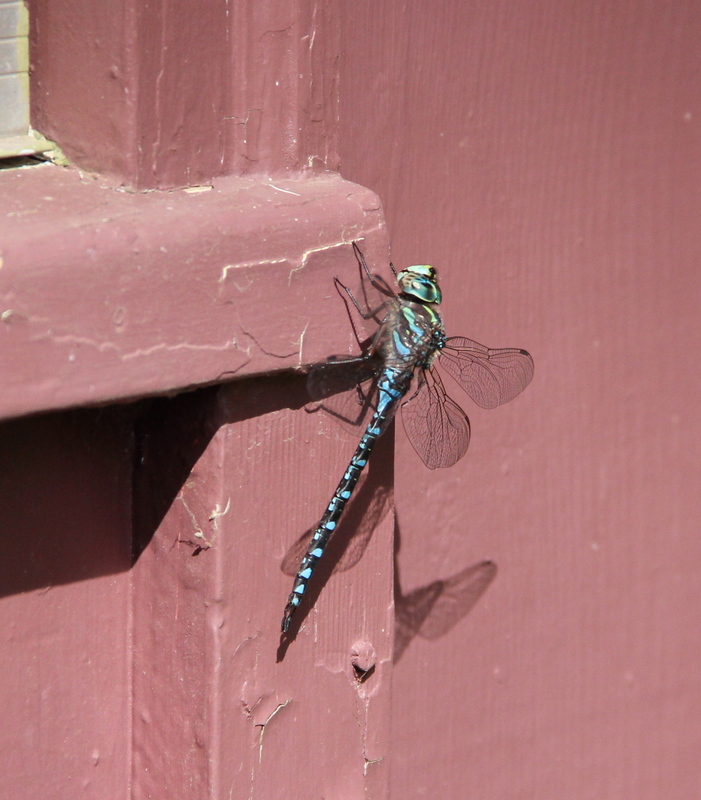 This entry was posted in Dragonfly, Insects, Nature Photography, Snake River, MN and tagged Aeshna eremita, Lake darner dragonfly, Minnesota. Bookmark the permalink. Wonderful photo Beth. The dragon fly is just amazing, I confess I had no idea of the intricacies of the pattern on a “simple” insect. I remember calling dragon flies “sewing Needles” when we were kids, or perhaps that’s just because my grandmother was a seamstress. Thank you for a beautiful photo and a lovely memory. Thank you for sharing a beautiful memory, Linda. I remember my mom said that she called them “sewing needles” when she was growing up too.